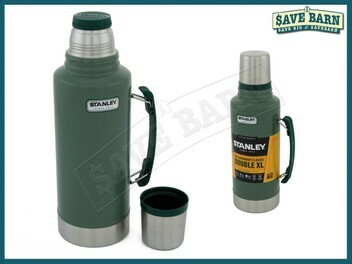 This 1.9 litre capacity Stainless Steel Thermos Flask is ideal for keeping drinks hot or cold for hours. Able to keep drinks Hot OR Cold for 32 Hours, or Iced for 160 hours! Insulated Lid - Can be used as a Cup!